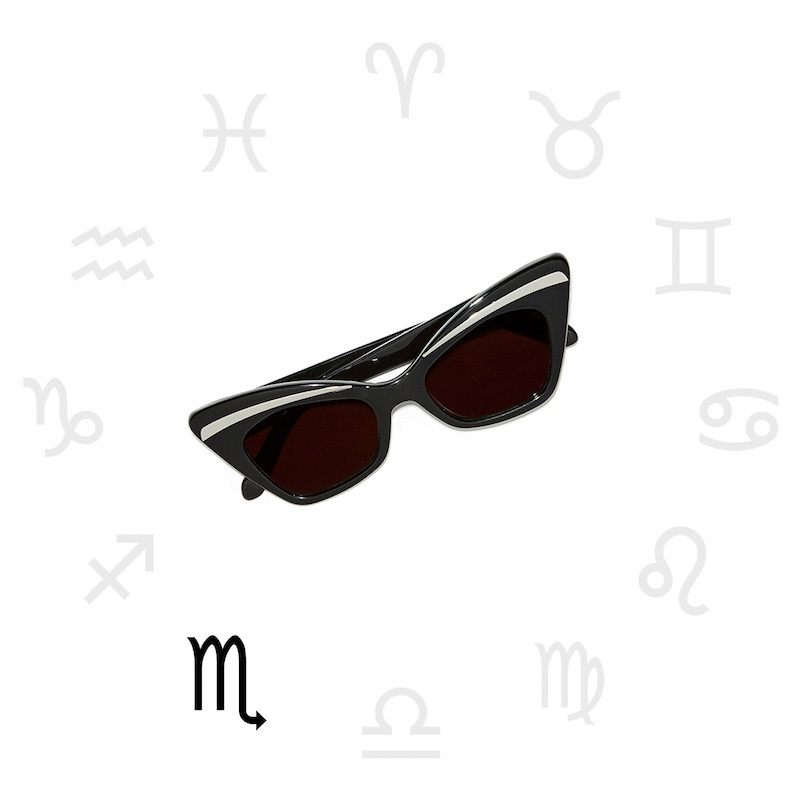 Your fashion horoscope is here! From Aquarius to Sagittarius. 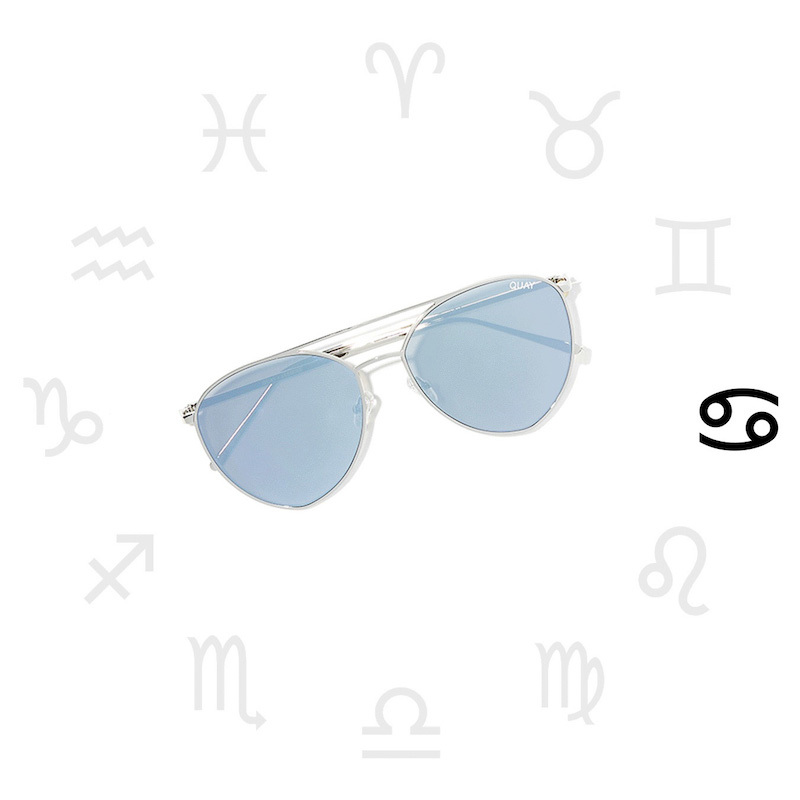 The shades you should be sporting all summer long, according to your zodiac sign. 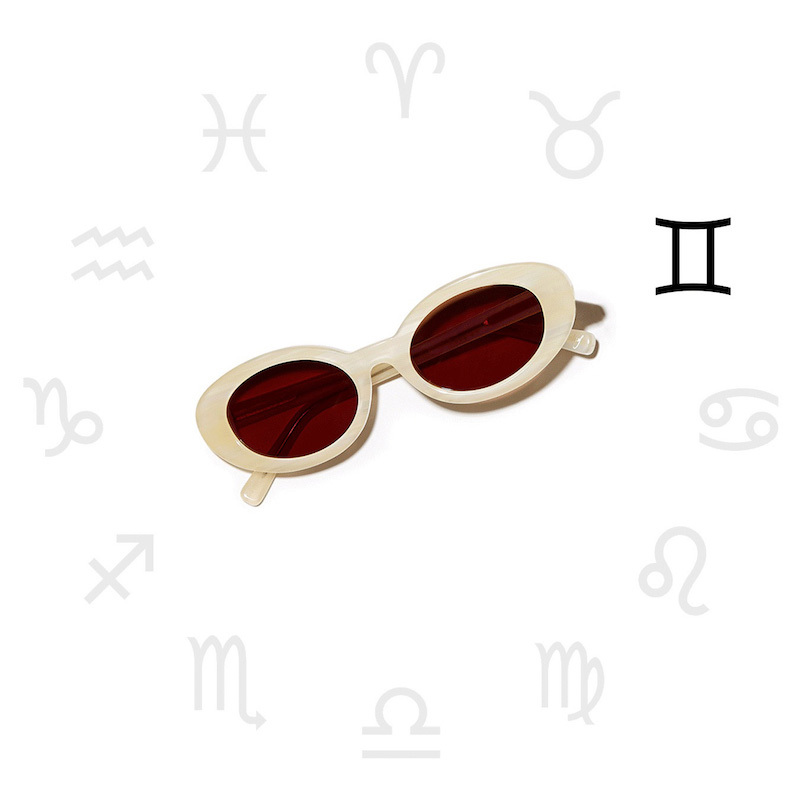 Shop Sunglasses 2017 at SHOPBOP.COM. 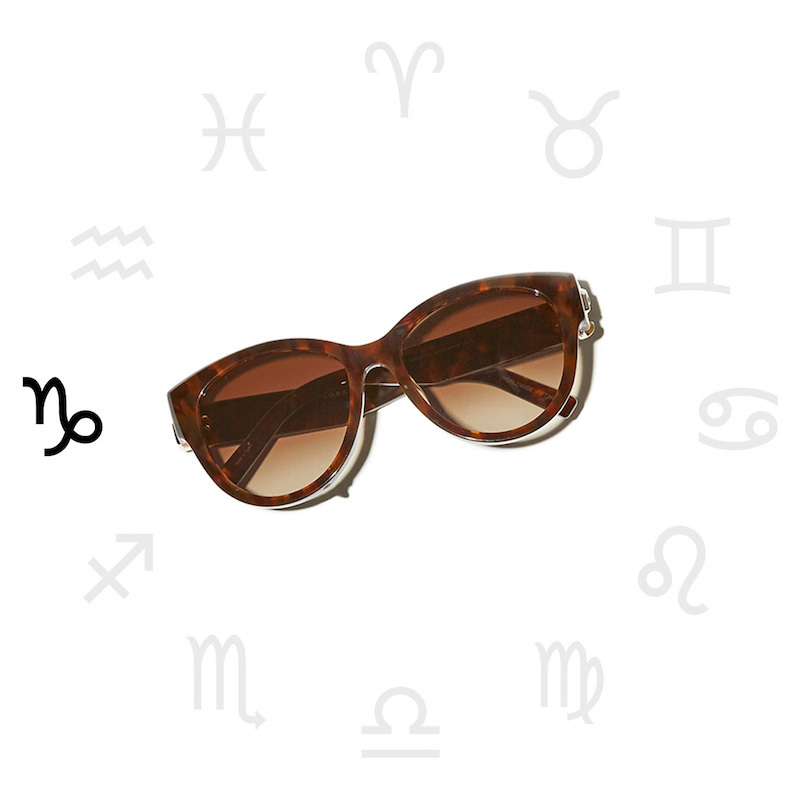 Capricorn // Chic tortoiseshell will mix well with your classic aesthetic. 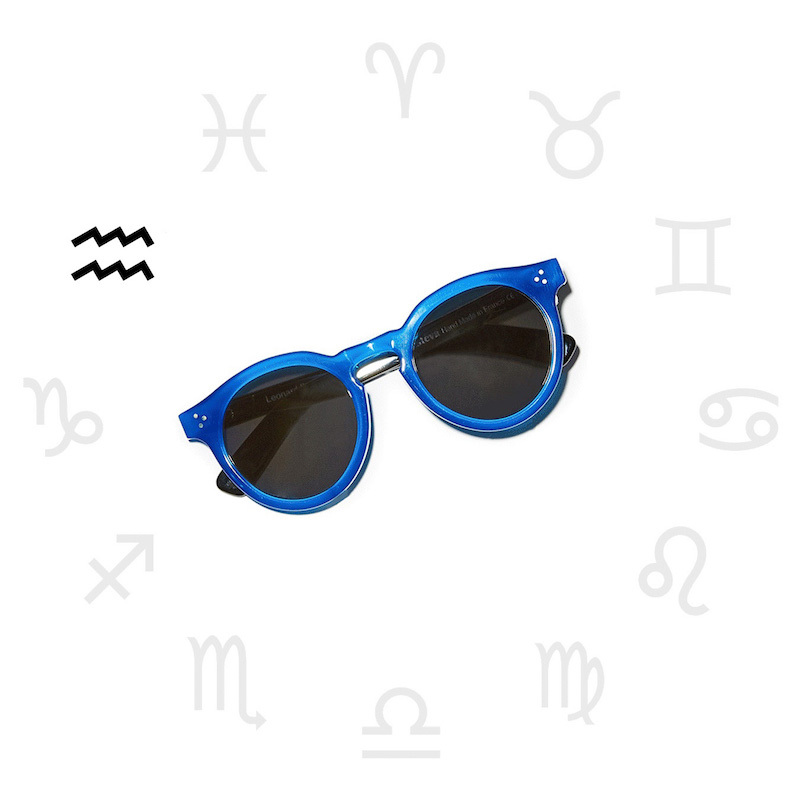 Aquarius // Eclectic blue frames, because you like to veer a little off the beaten path. 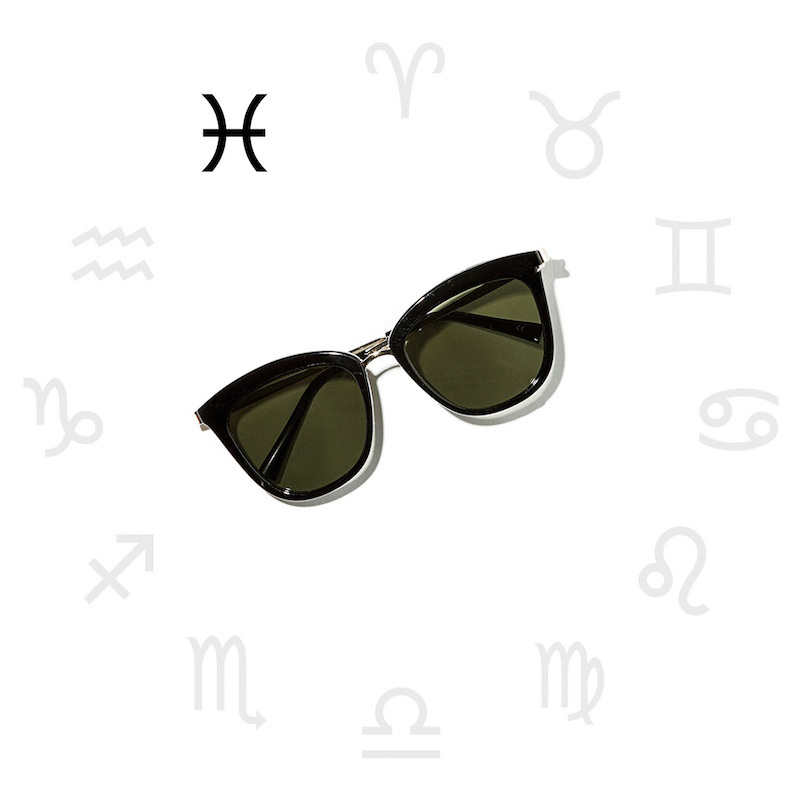 Pisces // For the water sign, sea-green lenses. 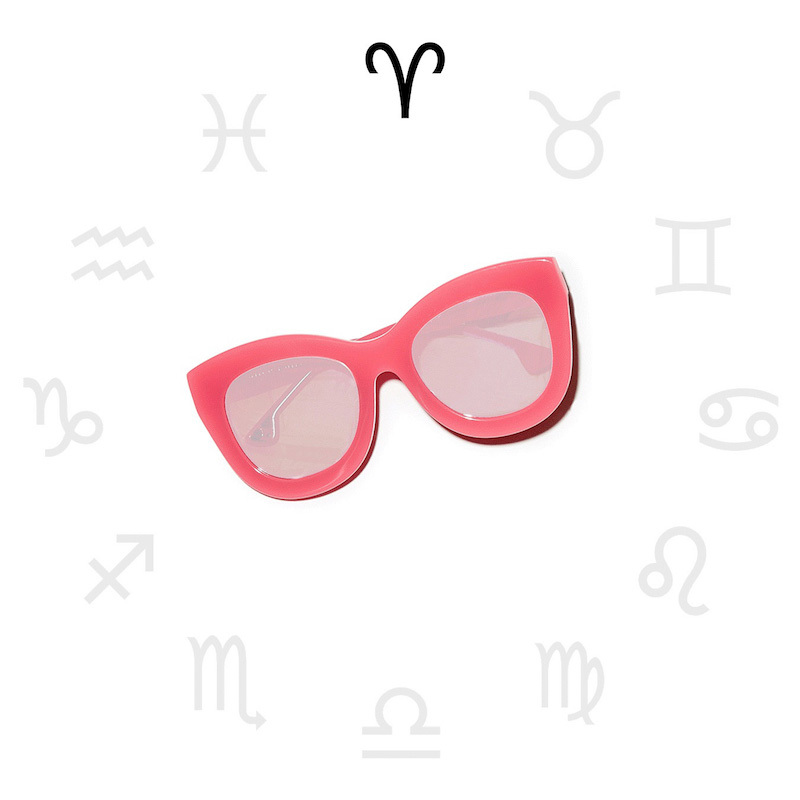 Aries // You’re not one to shy away from a bold look, are you? 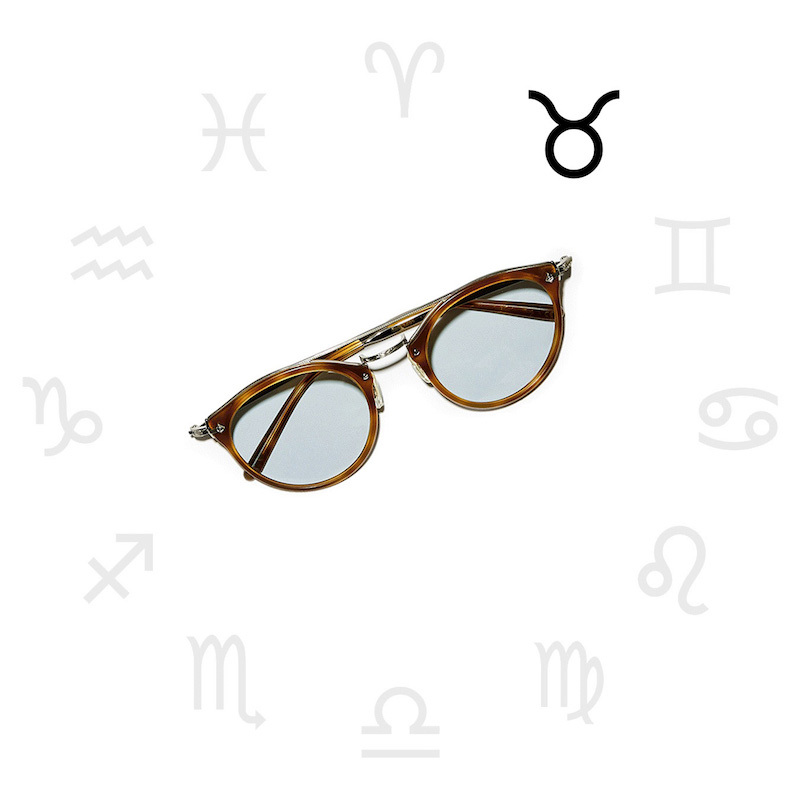 Taurus // Luxe and timeless—in other words, your style in a nutshell. 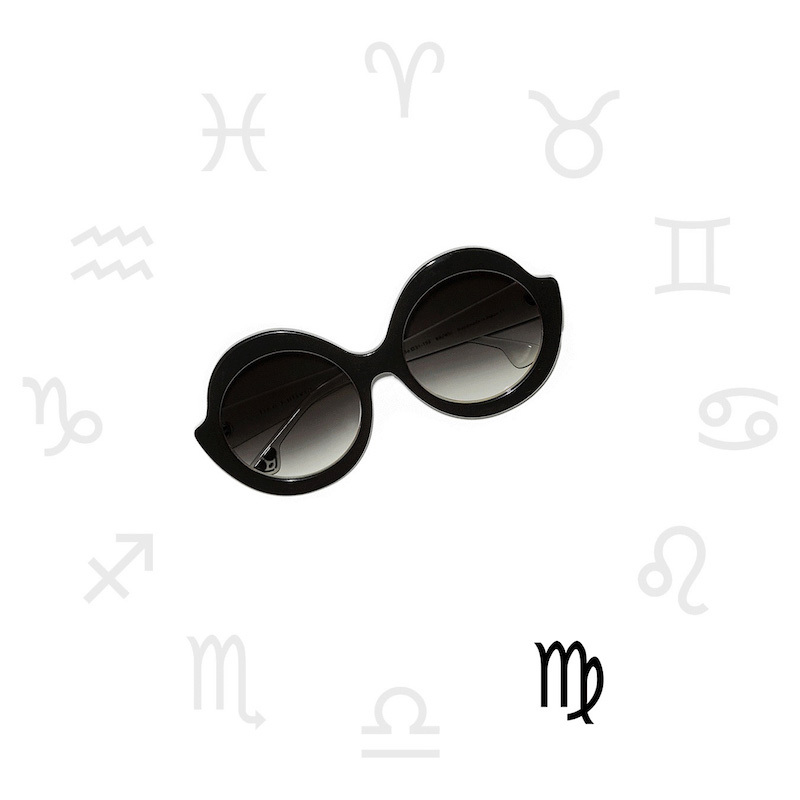 Gemini // Pick sunny frames to match you playful personality. 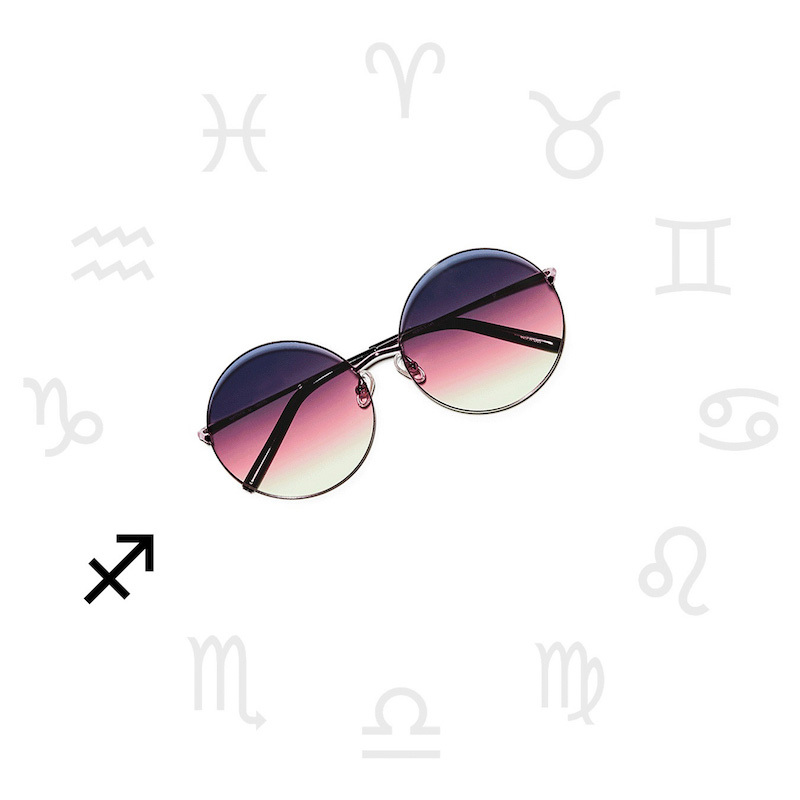 Cancer // Every sentimentalist should have some classic aviators. 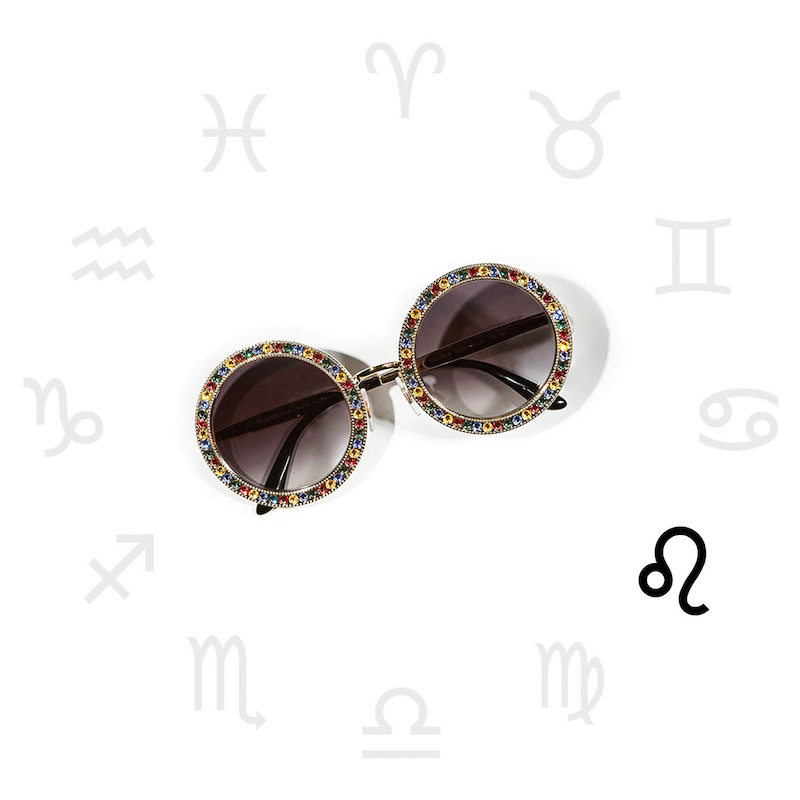 Leo // Making an entrance comes naturally (but these will help). Virgo // A sculptural design, since you’re all about the details. 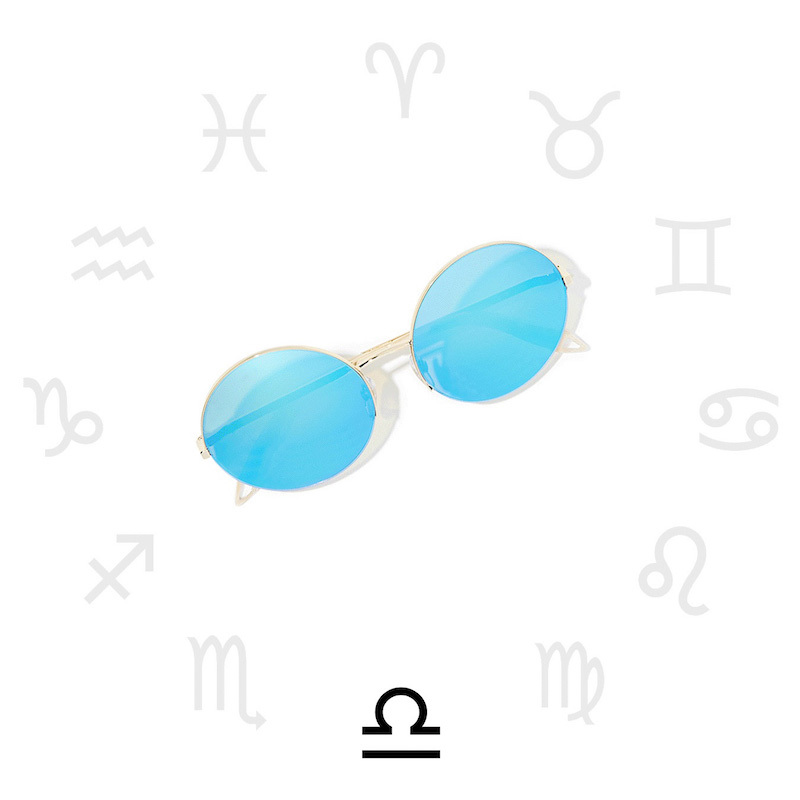 Libra // Now you can wear your favorite color every day. Sagittarius // Purple looks real good on you, Sag.